Restaurant discovery portal, Zomato, announced yesterday that it has decided to shut down Zomato Cashless, for the time being, altogether. The company had introduced cashless payments in Dubai just eight months ago to enable seamless in-app payments at restaurants. As per the company, the reason for putting a halt to the service was due to the lack of product market fit in the current form. “While our users loved the seamless experience Cashless provided at their favourite restaurants, we believe the product could be far better – for merchants and users alike – while also being commercially viable,” Deepinder Goyal said. 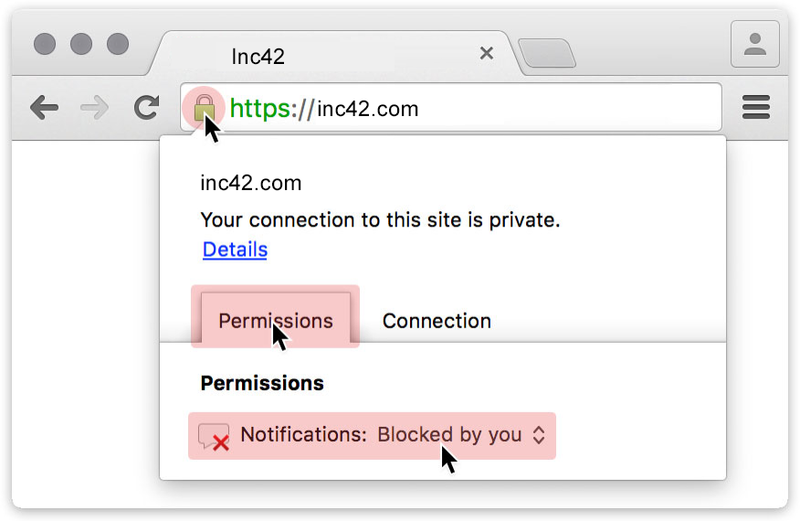 Secondly, the product was turning out to be very hard to scale beyond the users who are early adopters of technology. Thirdly, it was getting difficult for the company to bear the cost of the iPads and the continuous training for the restaurant workforce. “We all know that Cashless was a great user experience, and everyone who used it was delighted with the product and the convenience of not waiting around for the bill. But it wasn’t financially viable for us to keep the business running, as the operational costs of running it exceeded the commissions the product was generating for us. Over time, no matter what we could do, the unit economics were just not going to work,” he said. The company will be rolling back Cashless in the country completely in the next 7 days. Deepinder also said that they will bring Cashless back to Dubai with Zomato Base and Book – Point-of-Sale and Table Management systems, as once these are launched, the Cashless flow will become a natural part of a user’s journey on Zomato. And this will not require installation of any additional hardware at the restaurant. Dubai was the first country to get the Zomato Cashless. 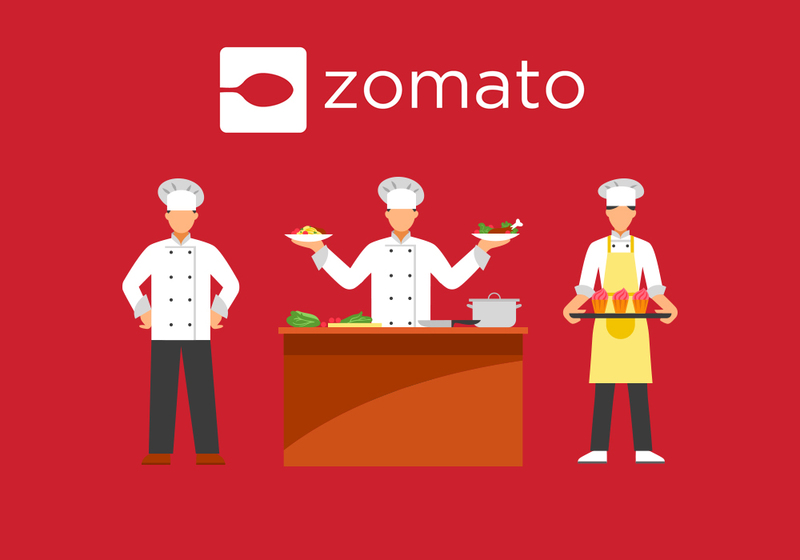 Zomato had partnered with the Emirates NBD bank to bring this service. 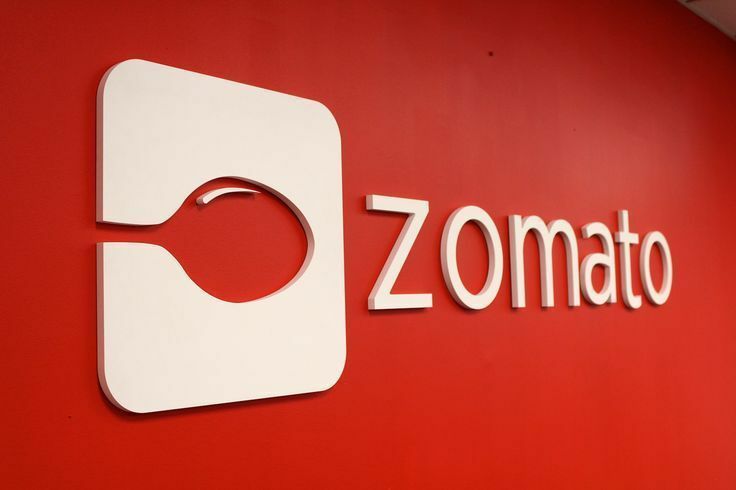 This news comes in just a few days after Zomato had announced the layoff of nearly 10% of its employees from its current 3000 strong team, mainly from its content teams which are responsible for live data collection and are part of their ‘feet on the street’ business model.